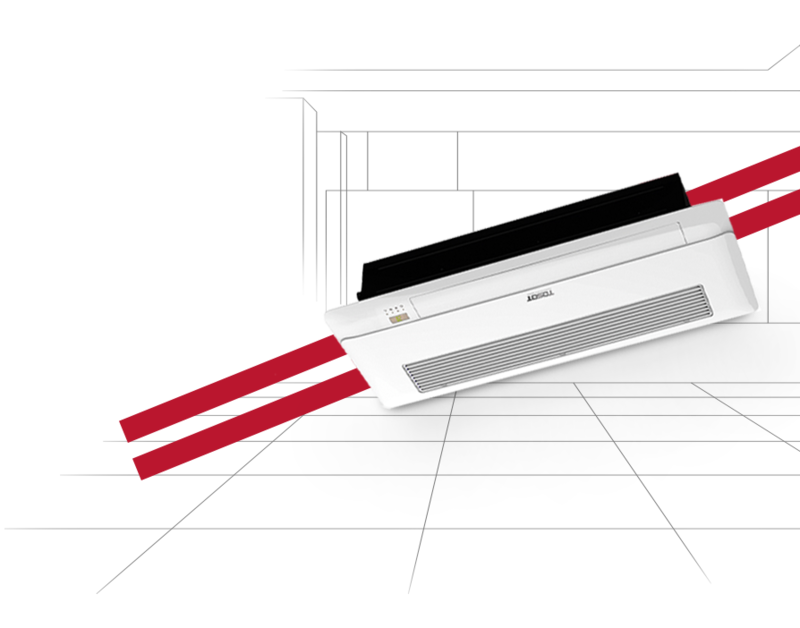 is a premium brand of air-conditioning system launched internationally by Gree Electric Appliances Inc.- the world’s largest specialized air conditioner manufacturer with more than 25 years of experience in the field of production and distribution. 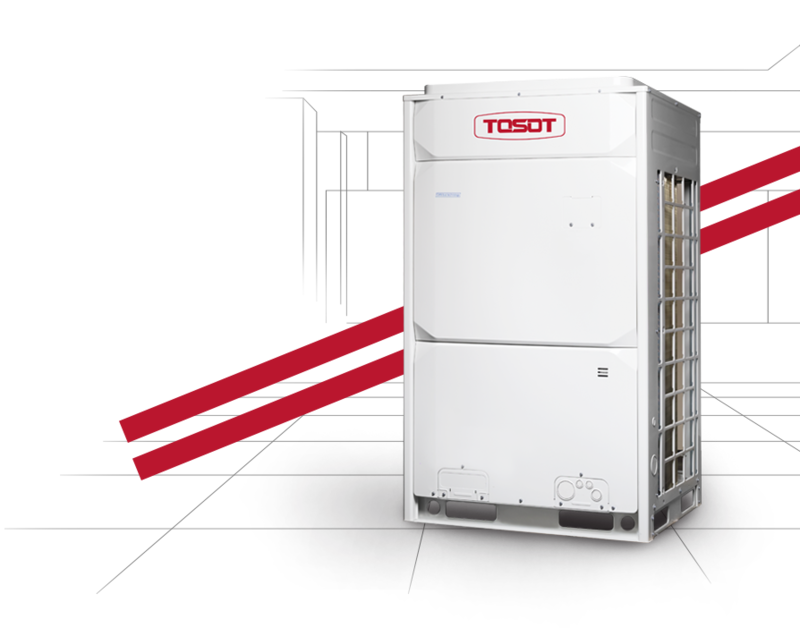 What distinguished TOSOT Products is primarily its modern solutions that supports your comfort and the welfare of the environment. 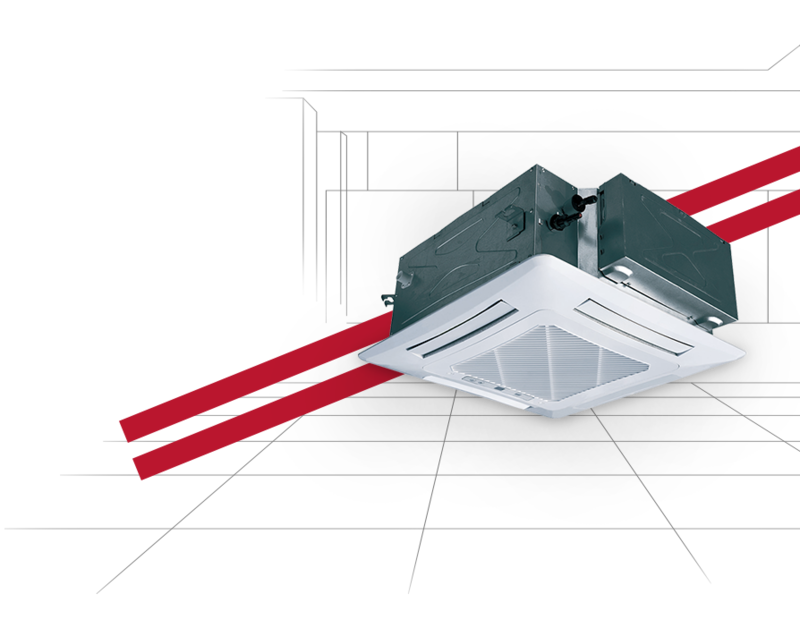 Small installation space: With 185m multrathin design, unit can be installed in the ceiling of 19cm deep. 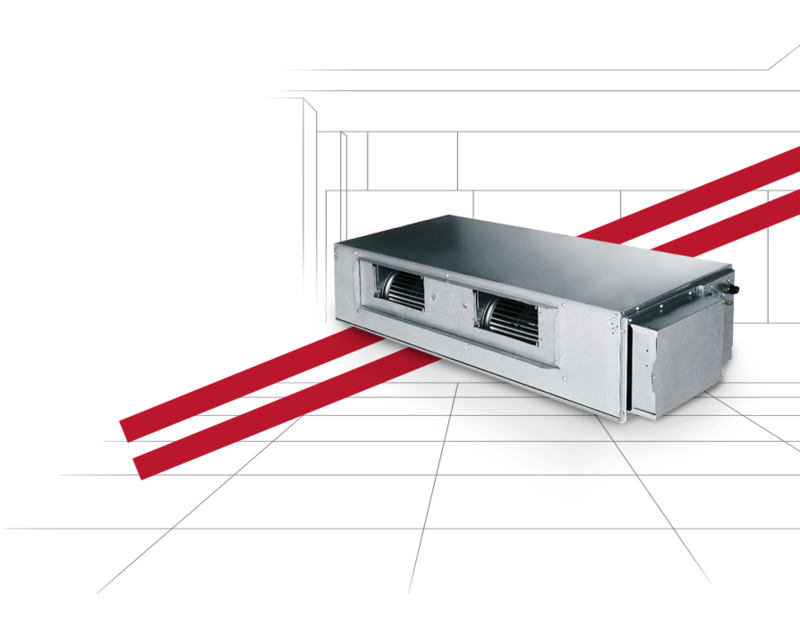 A “dry” function designed to reduce humidity level before standby, inherently reducing mould build and odor in the indoor unit. 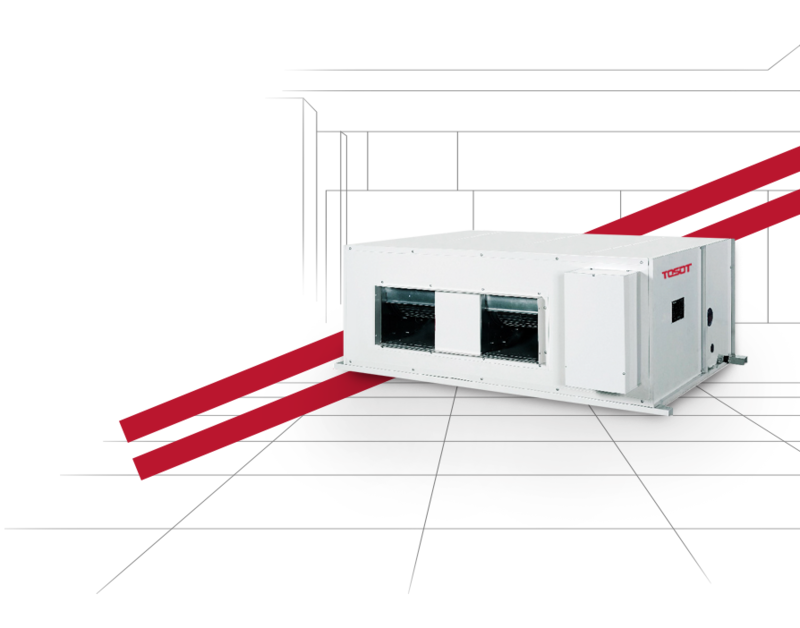 With unique system design, the unit is able to process the outdoor air and then supply the processed air to the room. The temperature and humidity have a significant impact on what and how we do. By choosing TOSOT you always create better working and resting conditions.